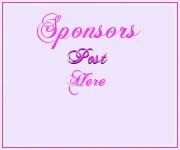 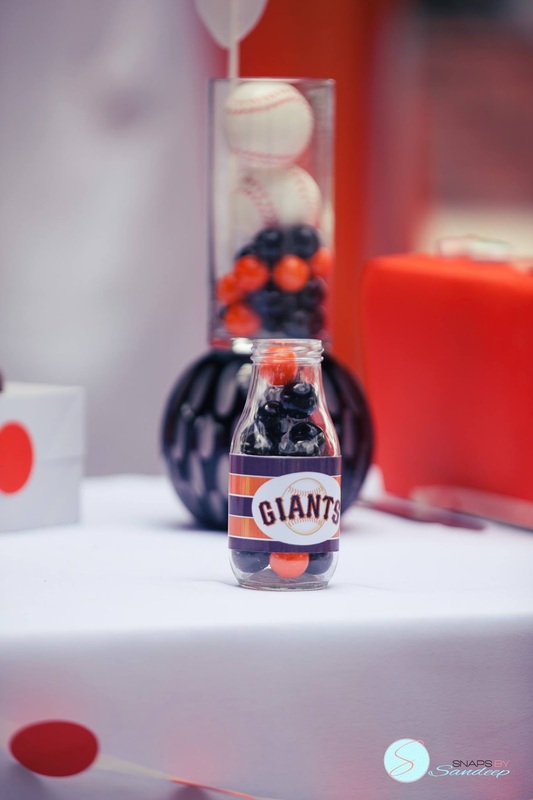 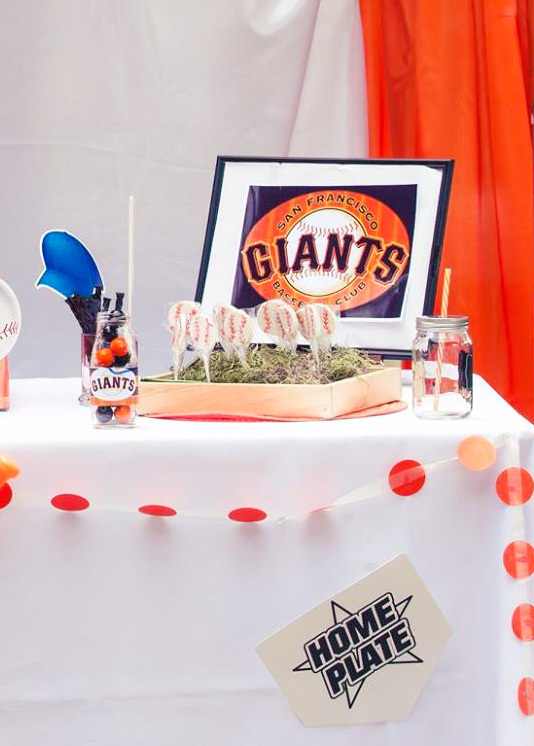 Giants Baseball Birthday Bash ~ A one stop solution for A to Z of events! I just had to share this event with you guys. 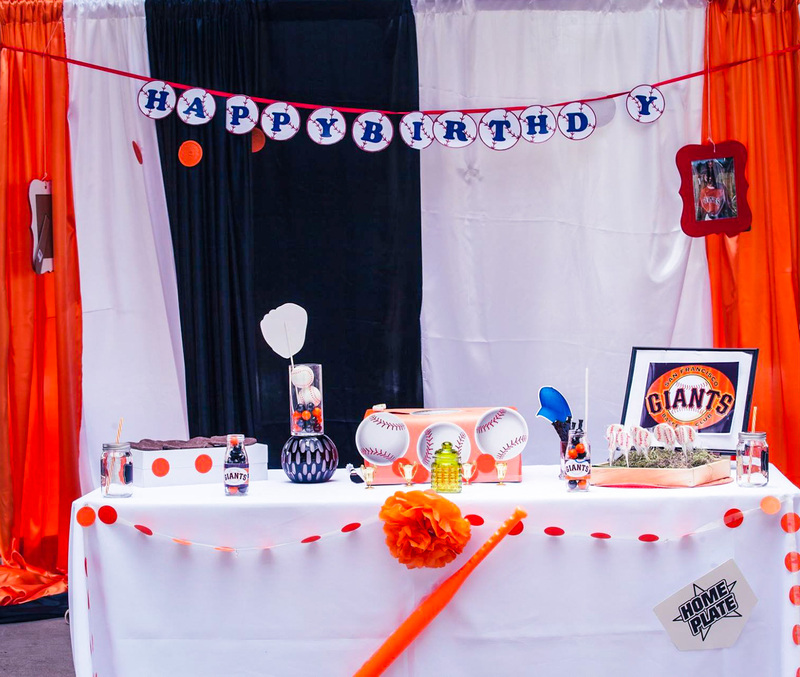 One year old Giant theme birthday bash all the way !! 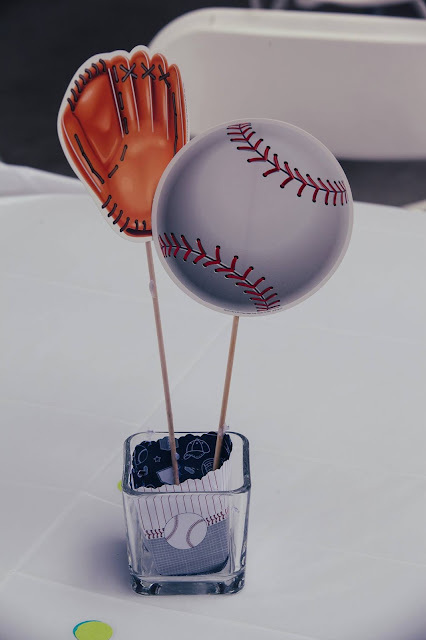 Little guy loves balls. 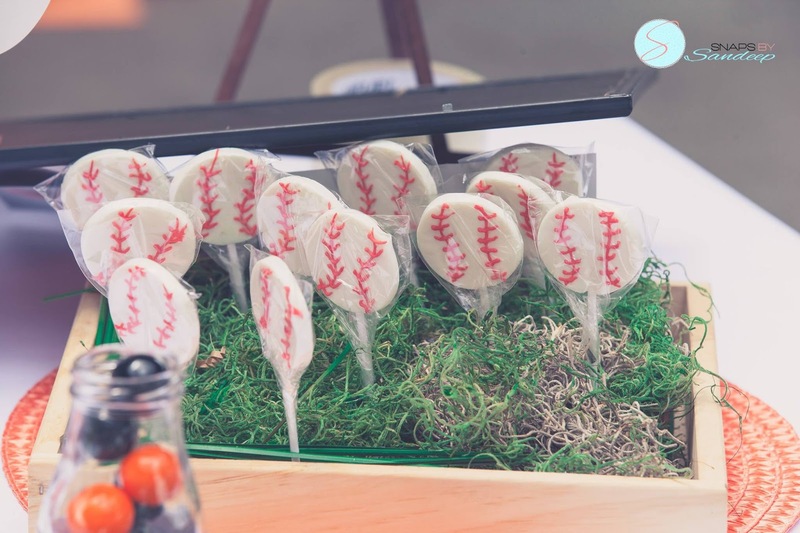 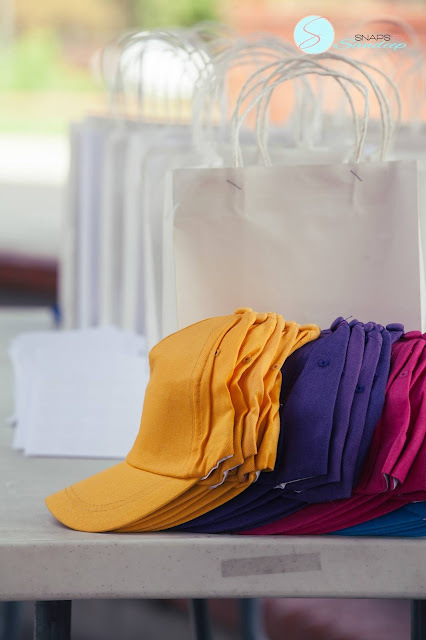 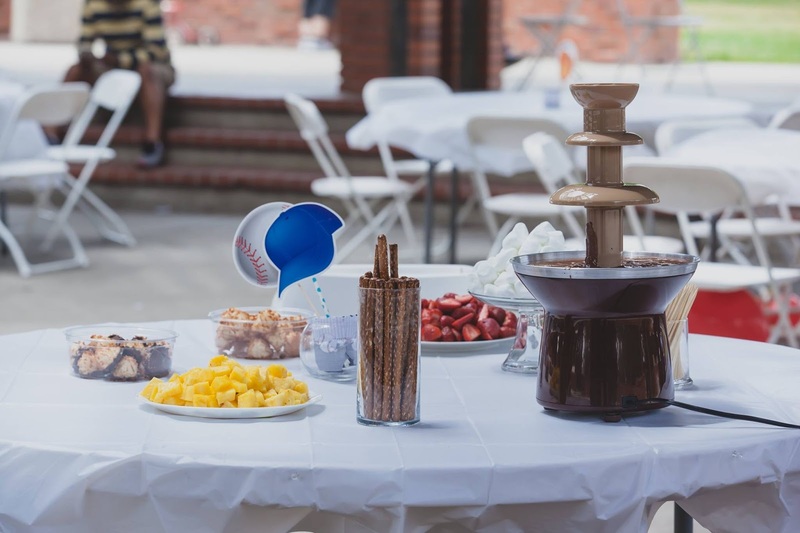 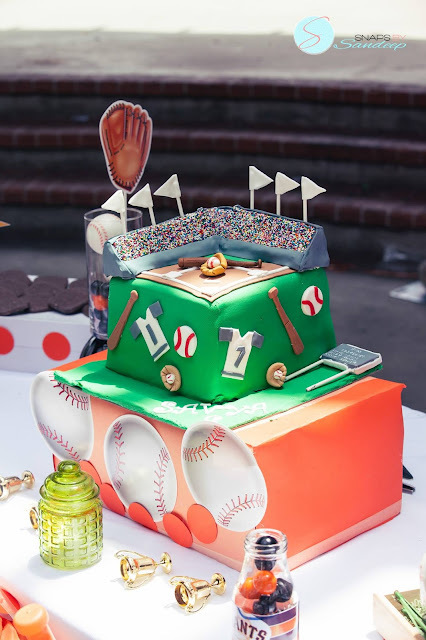 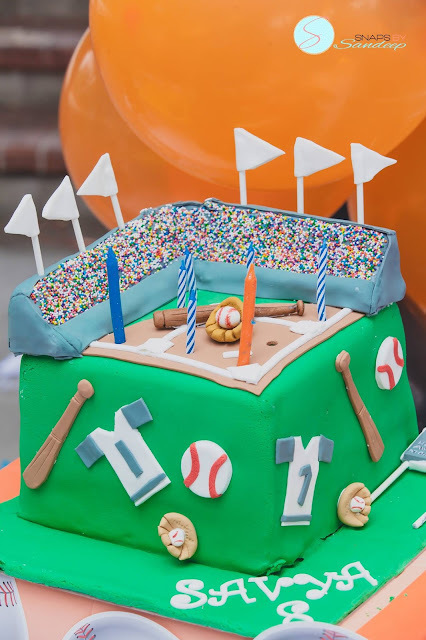 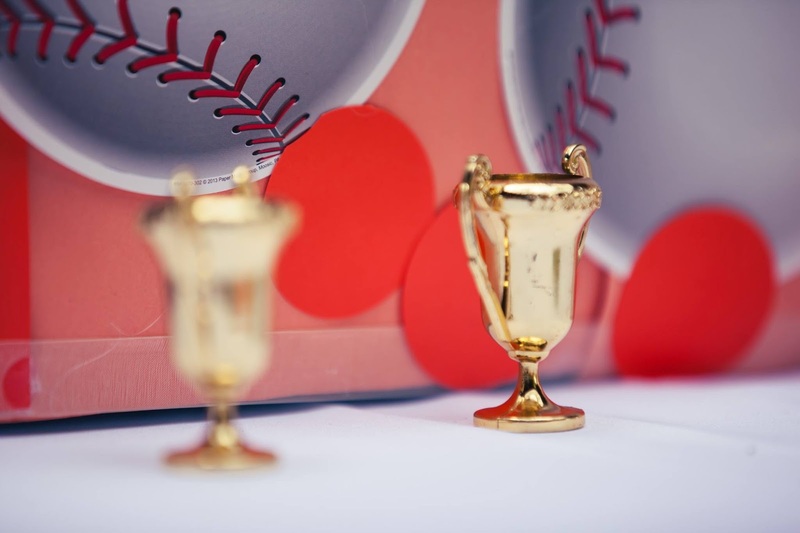 This party has lots of REALLY CUTE ideas that would work perfectly for little boys as well as adults alike who enjoy the game of baseball. 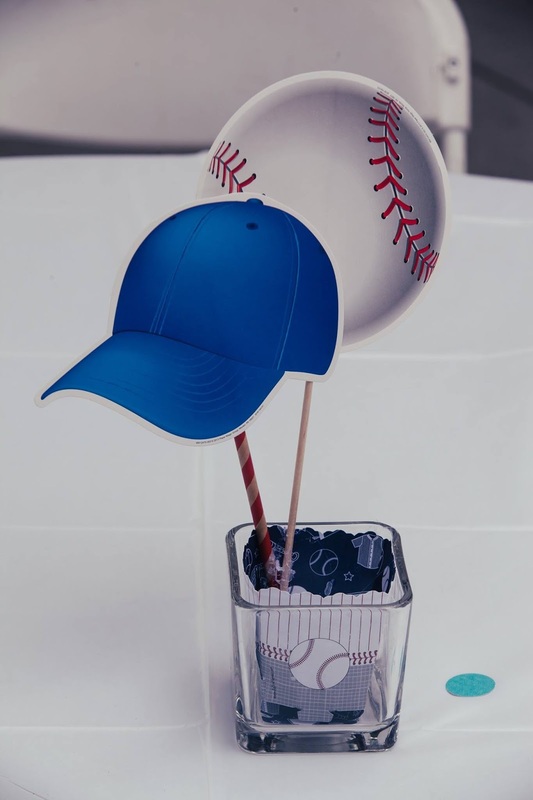 Shout out to Party City, and of course Michaels my local go to stores, also my online retailers, Shindigz and Oriental Trading. 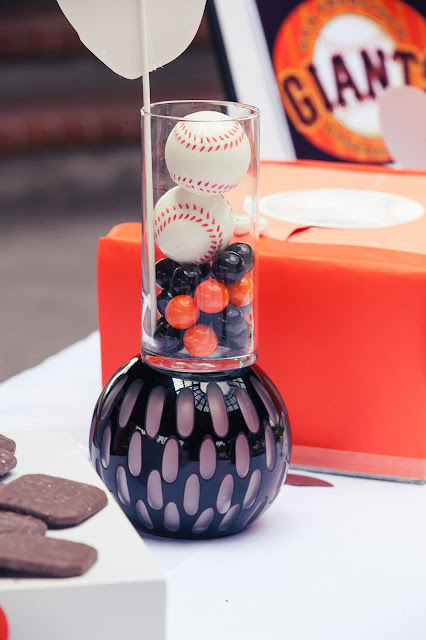 I will share a how-to blog in a later post for some of the party elements.